A couple of months back, Realme announced that bootloader unlock for the Realme 2 Pro and Realme 1 would be available in Q1 2019. As promised, you can now unlock bootloader on Realme 2 Pro officially. Realme disrupted the smartphone market last year by launching back to back value for money phones in the budget and mid-range segment. 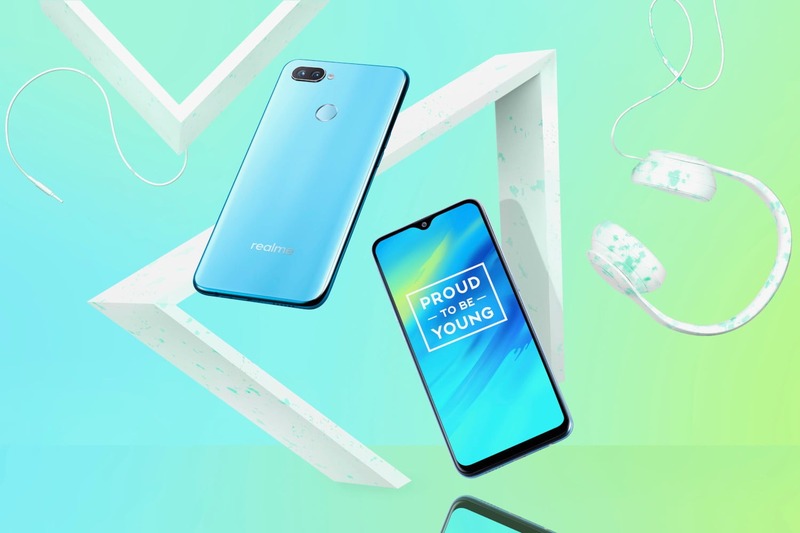 The company is going to do the same as it is already confirmed that Realme 3 is coming in Q1 2019 & there is a phone in the works with a 48MP rear camera. The only issue that Realme users have right now is the bootloader unlock. 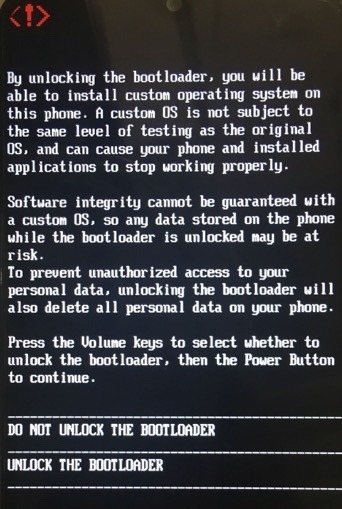 Realme devices come with a locked bootloader, and the company doesn’t provide any official way to unlock it. Now, Realme has officially announced that the bootloader unlock for the Realme 2 Pro is available and users can follow some steps to do it. In this article, we will share all the steps to Unlock bootloader on Realme 2 Pro. As mentioned in the disclaimer, unlocking the bootloader will wipe all the data from your device you make sure that you have a backup. Also, you need to make sure that your phone is running on the latest version of OS. So, do check if your Realme 2 Pro is running the latest ColorOS or not. If it isn’t, then update it. Now, the bootloader process isn’t that simple since you need first to fill a Bootloader Unlock application where you have to provide the IMEI number of your phone. If you don’t know how to get IMEI number, you can simply type *#06# in the dialer, and it will show the IMEI number of your phone (You will get two IMEI numbers & you have to enter the IMEI1). Now, once you apply, it will be reviewed, and as per the company, the review can take up to a week or just a day. Once your phone is approved, your phone will get an OTA update that you have to install. This OTA package supports the in-depth test. But that’s not it. After you installed the OTA update, you have to sideload an APK file that is a bootloader unlock tool from Realme. You can click or tap on the button below to download that file, and it’s the official apk file shared by Realme on the official forum, so you don’t have to worry about any malwares. Once the app is installed, open it and then you will see a screen like the above screenshot. It says ‘In Depth Test’ and also warns you that this might have an unforeseeable impact on your phone. So, make sure you follow all the steps carefully and don’t skip any. Tap on the ‘Start Applying’ button. Now, you will see the ‘Disclaimer’ screen where you have to carefully read everything and then accept that you agree to all this (Bonus Tip – You can straight away tap on I agree and move on to next step since that’s what we all do). Once you agree and check the box, tap on ‘Submit Application’ button. Once again, the application will be checked by the server, and in about an hour, you will see the status of unlocking in the app. If the Review is successful, you will see a screen as shown above. Now, you need to tap on ‘Start the in-depth test’ option. Press and hold the power button to restart the phone and get into the Fastboot mode. It’s time for some work on the PC now. Download the Fastboot tool on your PC or Laptop. We have shared the links below for Windows, MAC as well as Linux. Open Fastboot by opening the Command Window in the particular folder where the Fastboot tool is installed. You can open Command Prompt or Powershell Window in a particular folder by pressing Shift + Right Mouse Click the same time. You will see a warning on the phone about the bootloader unlock. Choose the option that says ‘Unlock the Bootloader’ using the volume keys and press the power button to confirm. Now, your device will reboot and enter in-depth test mode. As mentioned in the beginning, all the data will be erased, and bootloader will be unlocked. If you want to Relock the bootloader in the future, maybe due to some issues related to OTA updates, then you need to do follow some simple steps. Keep in mind that this will also erase all the data on your phone. Open the In-Depth Test app again, and this time, you will see the ‘Apply to Exit in-depth test’ option since you are already enrolled in it. Tap on it and now, hold and press the power button to reboot into Fastboot mode. 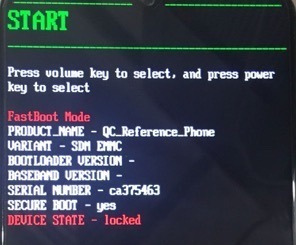 Again, open Fastboot tools in PC and connect your phone to the PC or Mac. 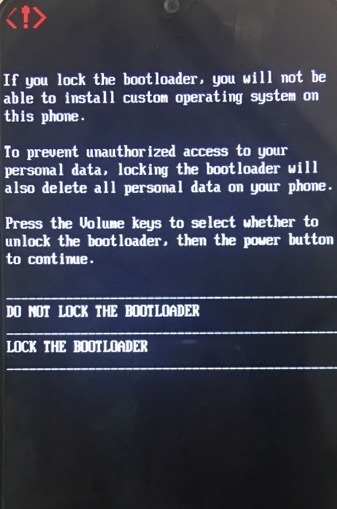 You will get two options – ‘Lock the Bootloader’ & ‘Do Not Lock the Bootloader.’ Select the option to Lock the bootloader using the Volume buttons and then confirm by the power button. Once again, the phone will reboot, but this time, it will exit the in-depth test. As mentioned above, this will also erase the data from your phone so make sure you have backed it up. If you want to read the FAQs related to bootloader unlock for Realme 2 Pro, you can read them here. We highly encourage you to go through them once before following the steps to unlock the bootloader on Realme 2 Pro. Well, this is just the beginning, and there are still a few more Realme phones like the Realme 1, 2, U1, C1, etc. that don’t support bootloader unlock. We hope the company will provide this functionality soon to its other phones as well. Now that users can unlock bootloader on Realme 2 Pro, we might see some great custom ROMs for the phone since the device has already got excellent hardware.